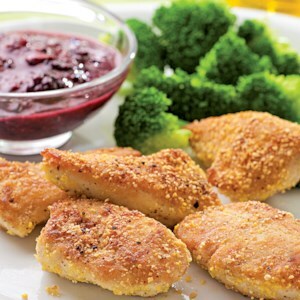 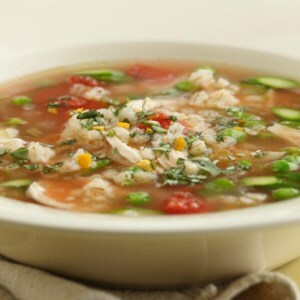 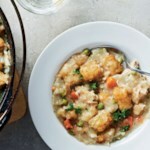 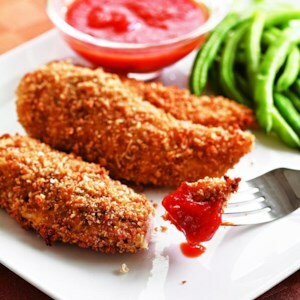 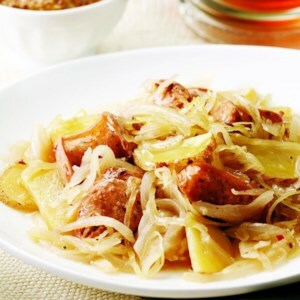 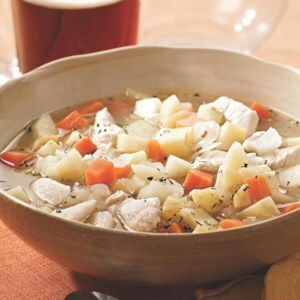  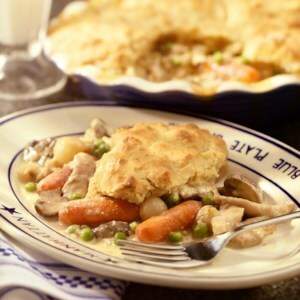 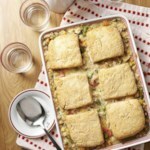 Chicken soup recipes, creamy chicken recipes and chicken tender recipes are classic comfort foods. 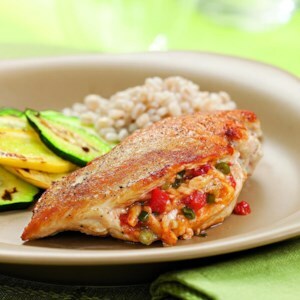 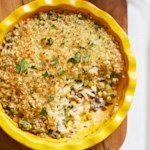 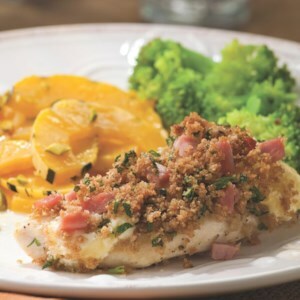 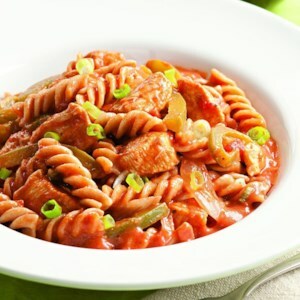 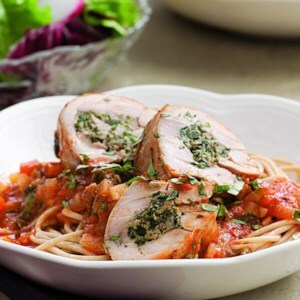 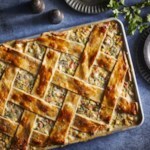 We’ve cut the calories and fat in traditional chicken comfort food recipes to give you healthier, low-calorie chicken recipes your whole family will love. 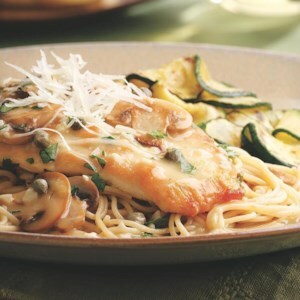 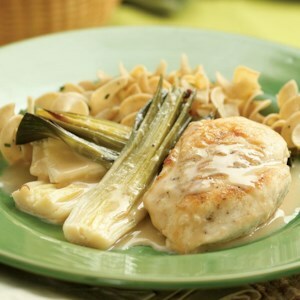 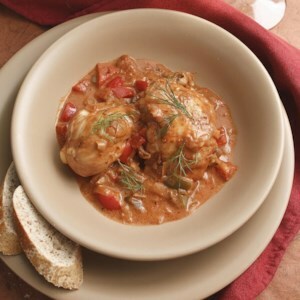 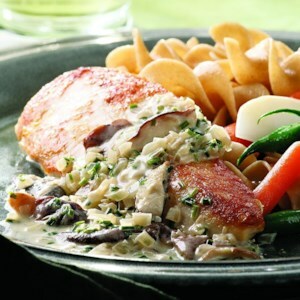 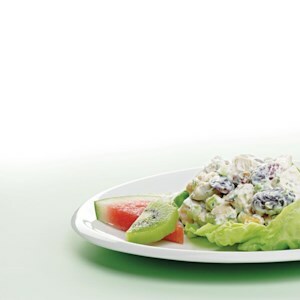 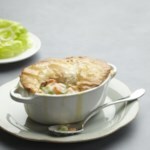 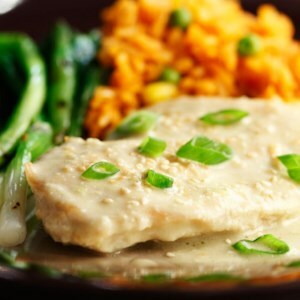 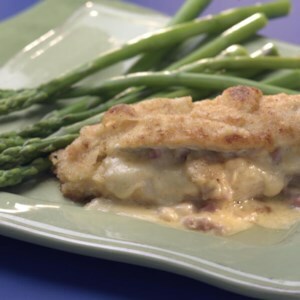 For a creamy chicken dinner, try our Chicken with Creamy Braised Leeks. 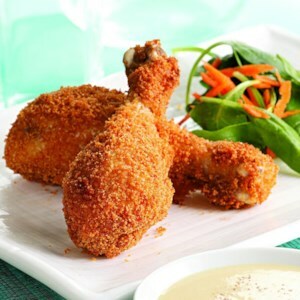 If you’re in the mood for a healthier fried chicken recipe, try making Crispy Baked Drumsticks with Honey-Mustard Sauce for a family-friendly dinner.